Enjoy all the spices of Trinidad in this Chief Spices Sampler. Includes, Amchar Masala, Curry, Roasted Geera, Saffron and Ground Masala. 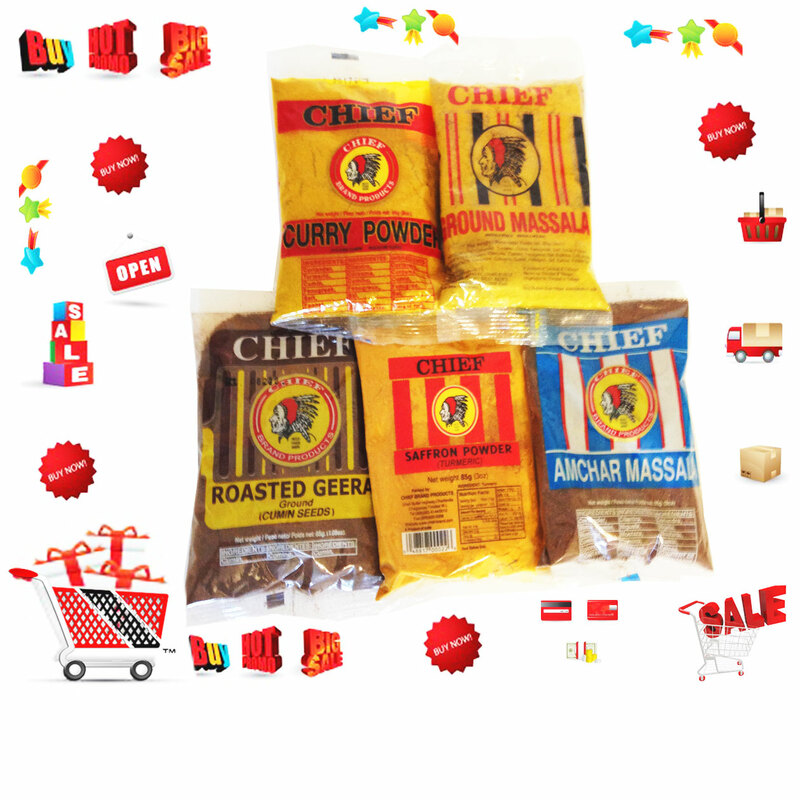 Click the button below to add the Chief Spices Sampler to your wish list.